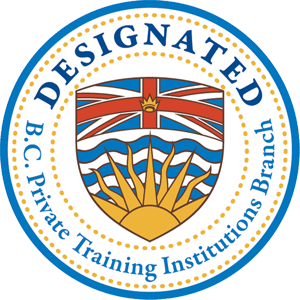 KATI is accredited through the Private Training Institutions Branch (PTIB) of the BC Ministry of Advanced Education, and meets the educational standards established by the Canadian Art Therapy Association (CATA) and the requirements of the BC Art Therapy Association. 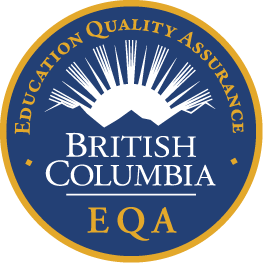 KATI also meets the Education Quality Assurance (EQA) standards set by the province of BC, and as such is a Designated Learning Institution (DLI) recognized by Immigration, Refugees and Citizenship Canada. Institutions on the DLI list are permitted to host international students on study permits in Canada.